This post was written by contributor writer Kevin who is currently an undergraduate student at Northeastern University. Welcome Kevin! The new school year means that (hopefully) you’re getting closer to graduation, but it doesn’t mean that Boston’s prices are getting any cheaper. Throughout the upcoming year, make sure to use your valid student ID to save money and cash in on some great deals! 1. Boston Public Library (BPL) Museum Pass. If the quiet study spaces won’t entice you to visit, then hopefully the museum pass reservation system will. Anyone with a library card can reserve passes to get some deep discounts to places like the Museum of Fine Arts, the New England Aquarium and ferry trips to the Harbor Islands, among others. Finally a good excuse to go to the library. 2. Red Sox, Celtics & Bruins Ticket Deals Go and support one of baseball’s best teams with super cheap standing room tickets through the Red Sox’s Student 9s offer- just after filling out a short form online. If you’re looking for Celtics tickets on the cheap, sign up for the new Buzzer Beater Pass. You’ll get a text somewhat close to game time with an opportunity to buy some last minute tickets, and a chance to visit the TD Garden. Also keep your eyes peeled for special Boston Bruins Student Nights, featuring…more discounted tickets! 3. Skating At Frog Pond (mid-November through mid- March) Whether you’re looking for a good date idea or just want to get out on the ice, show your ID and get half priced admission at Frog Pond on Tuesday evenings (6-9pm). Don’t forget to warm up with hot chocolate from the Frog Pond café, but do remember that the deal won’t work during school breaks or vacations. 4. Eat for Cheap at Fire & Ice Make Monday’s fun again. Go on down Fire & Ice’s only Boston location in the Back Bay or head to Providence, RI from 4-10pm and eat as much as you can for only $10.99. Don’t forget your appetite, or your student ID. 5. Spotify Premium Tell yourself that you’ll build the best study playlist and then sign up for Spotify Premium’s student discount, and watch your monthly bill fall to just $4.99 (usually $9.99). No ads means no limits to your fun (or studying). 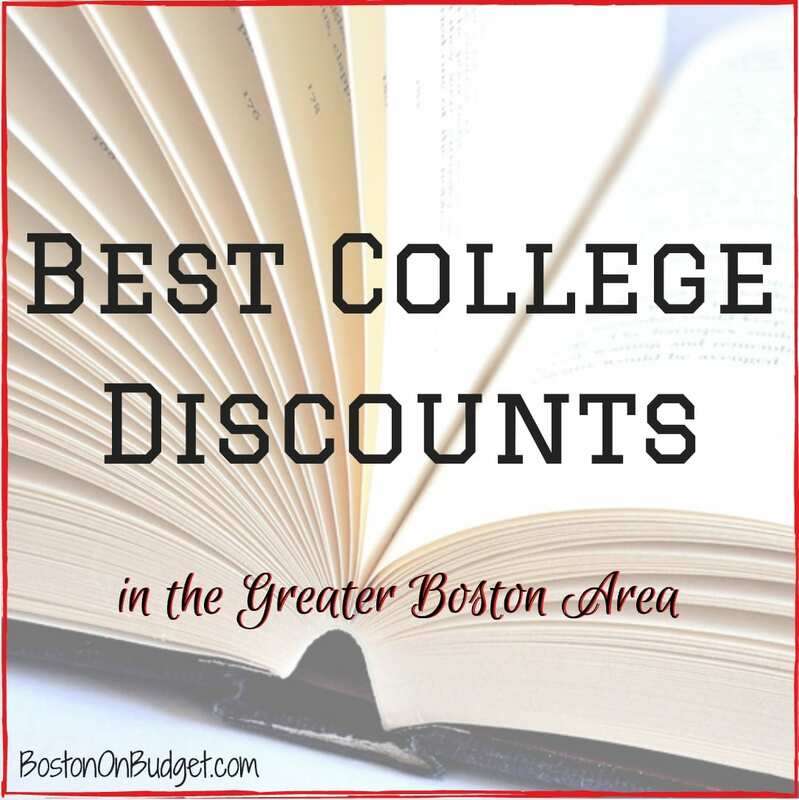 If you are looking for even more college discounts in the Greater Boston area, head here for a great big list of college discounts. Don’t forget you can get a free 6-month trial to Amazon Prime with an active .edu e-mail address (affiliate link). 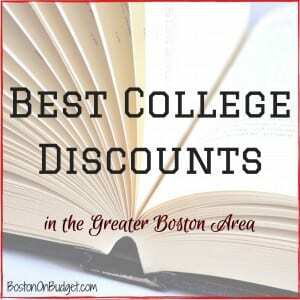 What are your favorite discounts with your college ID in Boston?